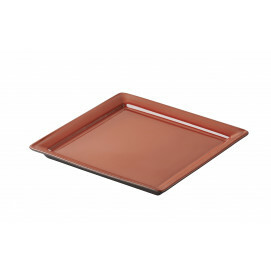 If you are looking for something different that just a white baker, this red and black baking dish might be an alternative. 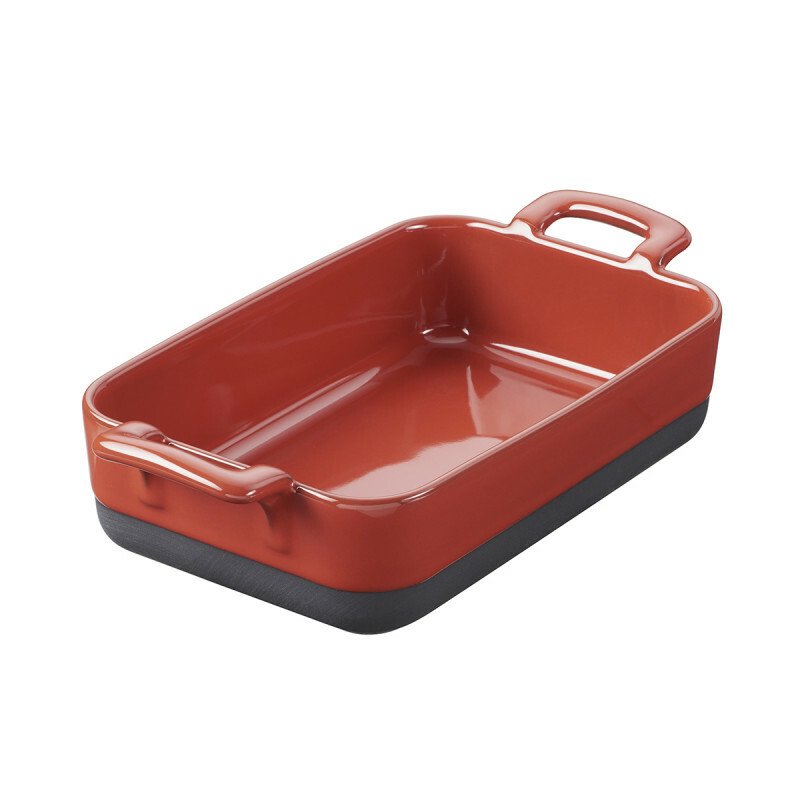 Casted in the same mold, handles are entirely part of the dish which makes it very durable and resistant for any type of baking such as lasagna, roasted vegetables or any roasts really. Oven and microwave safe, this baker is made of (black) porcelain so it will bake your preparation evenly, without sticking and will maintain the same temperature for a longer time. Food friendly, free of any chemicals or heavy metals! SERVING SUGGESTIONS: casseroles, gratins, roasted vegetables. You can have a look at the whole collection to complete your bakers.